Organizations are looking to move faster than ever. Not only are markets global, but they are also moving at an unprecedented speed. Every part of an organization needs to be built for speed and crisp execution. Today, that means that IT organizations need to be enablers. Most organizations rely on their IT infrastructure to help them generate that speed. Their tools and systems need to be a competitive advantage. 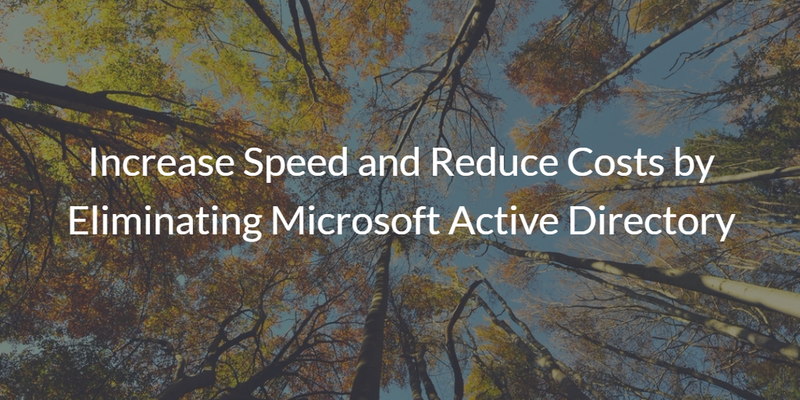 That’s why many are looking to increase speed and reduce costs by eliminating Active Directory. Simply put, the IT landscape has changed. 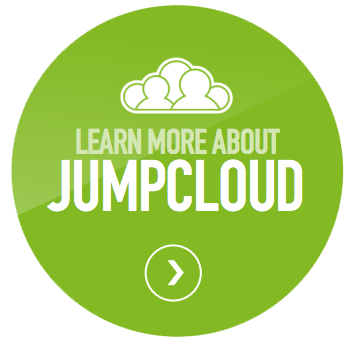 The cloud and mobile are enablers to quicker IT. The days of Microsoft Windows being the dominant platform and everything being hosted on-premises are long gone. IT isn’t even involved in many IT-related decisions. Business units can easily purchase the software and solutions that they need without involving IT. While this increases speed, it also increases risk. Today, BYOD and shadow IT are helping users find the tools that they need. However, it also means that IT is losing the ability to control and manage the process. That can translate into inferior security, or worse, confidential data being leaked. A core platform to help manage IT was the directory service. 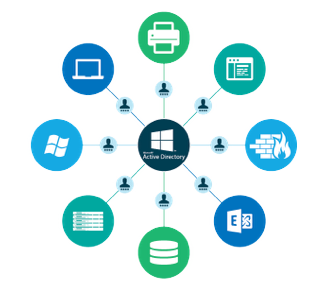 Microsoft Active Directory has been the market-leading platform, but that was for a legacy, on-prem world. Today, AD is slowing IT down. It is hosted on-prem and requires hardware resources as well as people to manage the infrastructure. Since AD largely only manages Windows platforms and applications, it leaves the rest of the organization unmanaged. Worse yet, IT needs to buy additional solutions and manage multiple products to handle today’s popular mixed-platform environment. Cloud infrastructure and web applications are out of purview for most AD installations. This makes hybrid infrastructure or even the move to the cloud painful. In short, Active Directory isn’t the right solution for fast-moving, cloud-forward organizations. A new generation of identity management software is emerging. 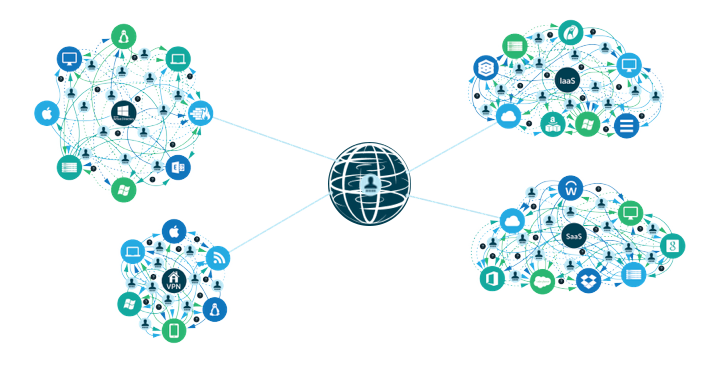 Directory-as-a-Service is Active Directory reimagined for today’s cloud era. This cloud directory service is delivered as a SaaS application thereby eliminating the tedious and time-consuming management of hardware and software previously required with AD. Furthermore, IT organizations can choose the right platform for their organization because this platform is a unified directory and independent. In fact, they can welcome Mac OS X, Linux, AWS, Google Apps, Office 365, and more. Shadow IT and BYOD doesn’t need to mean added risk. It can mean better employee productivity and improved security. 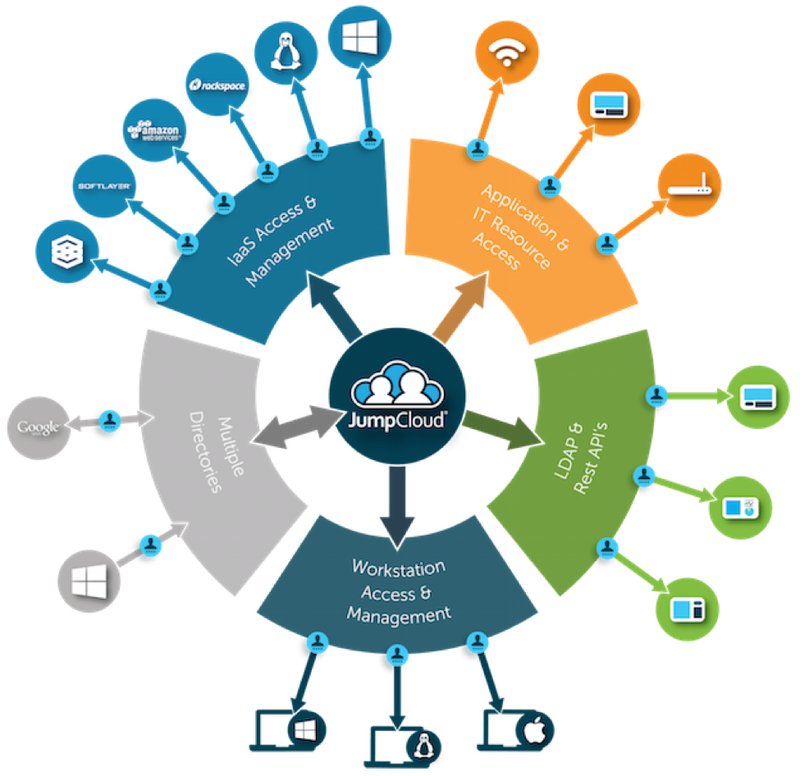 Directory-as-a-Service is centralized user management, cloud LDAP, RADIUS-as-a-Service, device management, True Single Sign-On™, multi-factor authentication, and so much more all on one platform. Drop us a note to learn how you can increase speed and reduce costs by eliminating Active Directory and moving to Directory-as-a-Service. Also, please sign up for a free account. Your first 10 users are free forever.